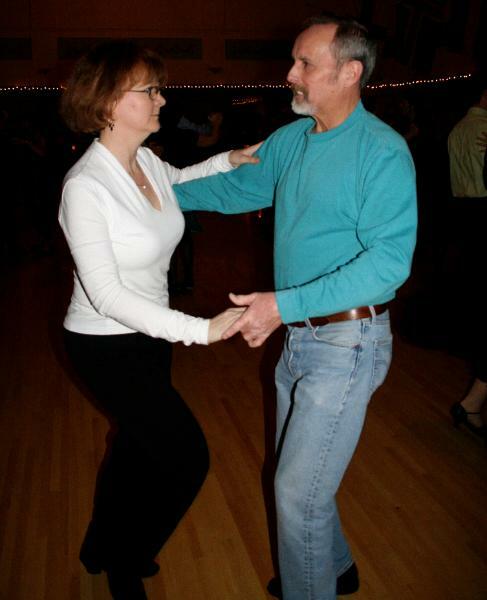 Sesame is a non-profit organization supported by volunteers that provide a fun and relaxing place to learn about all levels of dance and enjoy music every 1st and 3rd Friday. To save money at every dance, join Sesame Dance for 2019. Click here for the membership form. Sesame teaches 14 or more styles of dances every year. Always many variety of dances, music, and requests welcome. Copyright 2019, Sesame Dance Club is a non profit organization that promotes a positive environment for social dancing and music in the Portland Oregon and Vancouver Washingto area as well as throughout the states of Oregon and Washington with dance paries on the first and third Friday starting at 7:15 PM with a dance lesson at 7:30 PM.